Congratulations to our Gold Corporate Patron, mac-group on their new joint venture with US-based modular development company, Skystone Group which will result in the development of several projects in the UK & Ireland. The new entity, Mac Skystone will target the residential, student accomodation and hotel markets in the UK & Ireland. 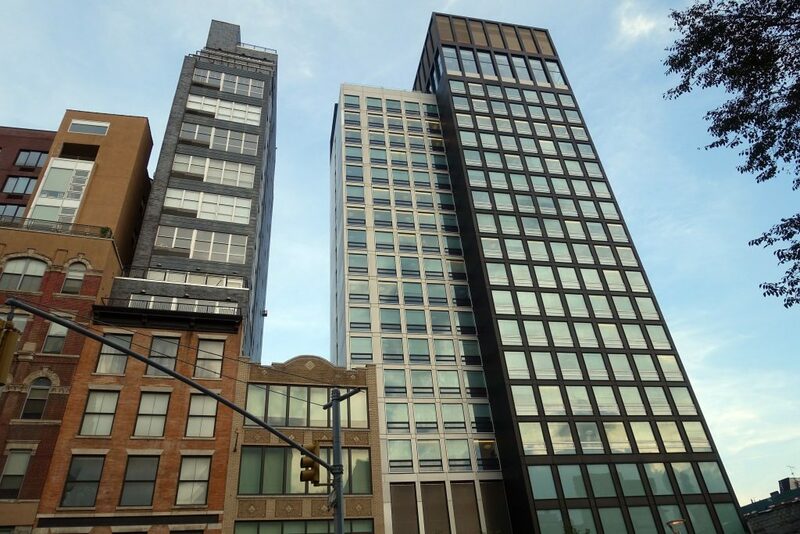 The joint venture has already partnered with multiple developers to complete significant modular projects, including the world’s tallest modular hotel, the citizenM Bowery located in Manhattan, New York.